Cisco's new Data Preparation tool could benefit both IT and the rest of the enterprise. Earlier this year Cisco had its first leadership change in 20 years, as long-time CEO John Chambers passed the baton to Chuck Robbins. Despite the change at the top (and a number of positions right below that), the goal for Cisco remains the same – become the world's No. 1 IT vendor and the most important strategic partner for customers. In this highly mobile, everything-connected, network-centric world we live in, Cisco certainly has a shot, but the very fabric of IT is changing and it's important for Cisco to appeal to business leaders as well as the IT department. This week at Strata + Hadoop World 2015, Cisco announced it was entering the data preparation market. What is data preparation, you ask? As luck would have it, I actually wrote about it back in January of 2015 with this post. In my blog, I highlighted a company called Paxata, that I feel has taken a leadership position in this space. It seems Cisco feels the same way, as Cisco is OEMing Paxata as their solution. Data preparation may not seem like the most exciting market, but it's incredibly important in a world where data analytics has become crucial to most companies. Competitive advantage today is making the best decision in as short a time as possible, and this requires lots and lots of data. Bad data leads to misinformed decisions. Hence the value of data preparation. As IoT becomes more embedded into everything we do, data analytics and data prep will continue to become more valuable. The Cisco Data Preparation product is a turnkey solution that makes it simple for non-technical business analysts to gather, explore, clean, combine, and enrich the data before it's sent to analytic solutions. Faster Insights: New data sets available in minutes, not weeks if bad data were used or data cleaned manually. More Comprehensive Insights: Gain advantage from all your data sources instead of having to pick and choose ones in the right format. Better Business Outcomes at Scale: Supports hundreds of data preparation projects at big data scale. Often, the projects need to be limited to maintain the integrity of the data. Higher Productivity with Greater Governance: Both Business and IT gain from stronger collaboration. 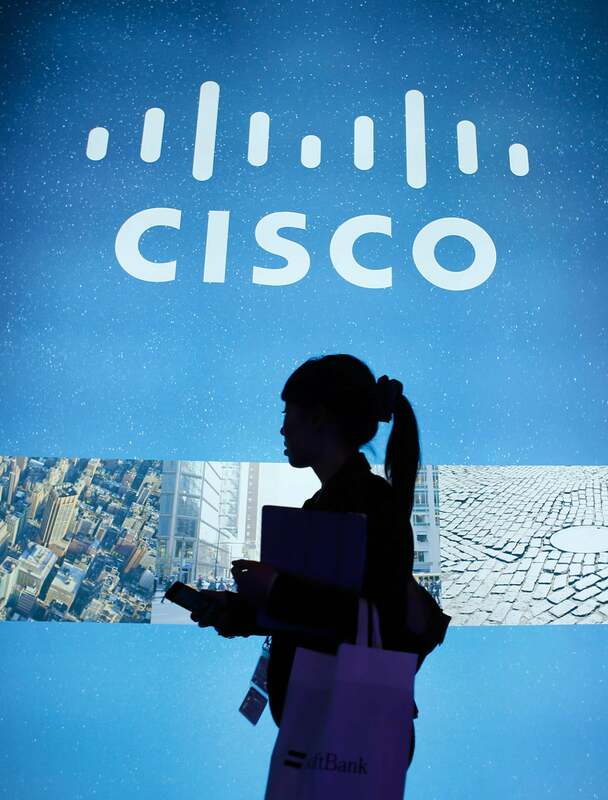 For Cisco, entering this market is another step on the march towards being the No. 1 IT vendor. This is a tool that business analysts will use to drive company strategy. Cisco has had a seat at the CIO table for years, but often isn't represented in business discussions. Now Cisco has a solution where it can be involved in every analytic project and can significantly shorten the time to make a critical business decision based on preparing the data properly. Cisco's traditional customer base, the IT department, will see value in this product as well. IT can use the Data Prep product to work more closely with the business units. I've written about this before, but the world is changing and IT needs to change along with it. This product can help traditional IT bridge the gap and move into a more business-critical role.